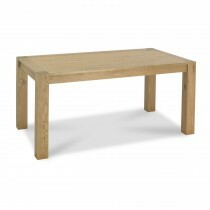 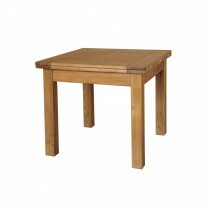 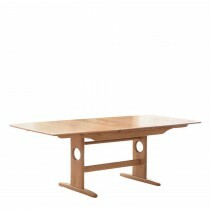 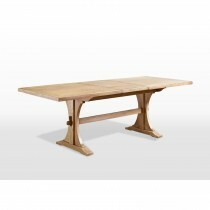 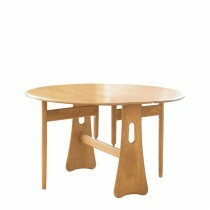 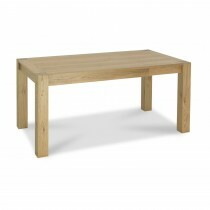 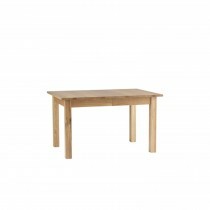 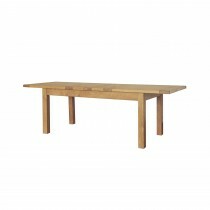 We have an unrivalled collection of dining tables to choose from at Park Furnishers. 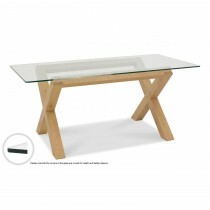 From light oaks and veneers to deep mahoganies and walnuts; not forgetting glass, marble, metal and more. 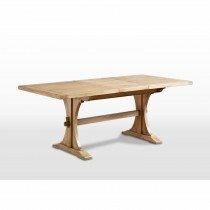 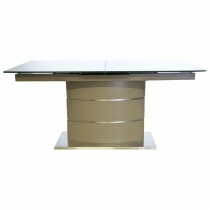 There are almost endless combinations in which you can order the perfect dining table to suit your lifestyle. 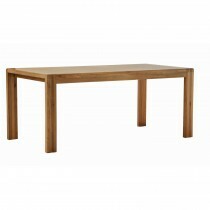 With popular brands such as Venjakob and Calligaris we have a sophisticated and innovative range to choose from, which ensures superb manufacturing and style.